Yamaha YZF-R15 V3.0 – All About Yamaha YZF-R15 V3.0 ✓ Specification ✓ Price ✓ Mileage ✓ Colour ✓ Features ✓ ABS ✓ Comparison ✓ Images. 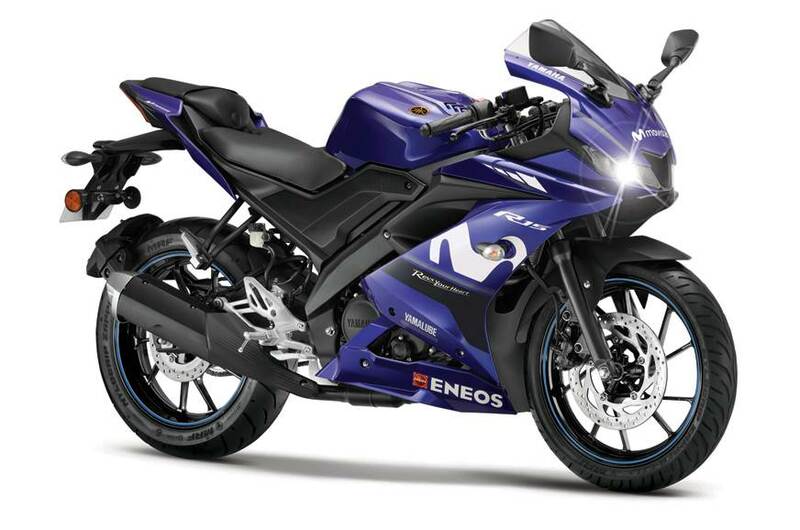 Yamaha has finally taken the wraps off the YZF-R15 V3.0 in India. The much-awaited full faired motorcycle has received substantial updates for 2018 in the new version 3.0 (V3.0) in India. 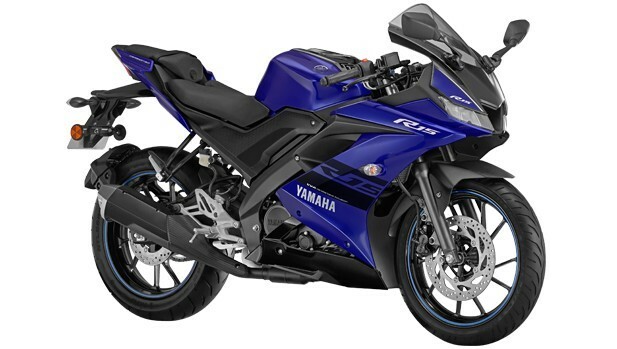 The Yamaha YZF-R15 Version 3.0 has been updated with dual-channel ABS. Apart from a small ABS logo on the fairing, the ABS variant looks pretty much identical to the old non-ABS model. Aside from the addition of dual-channel ABS, there are no mechanical changes to the motorcycle. Along with dual-channel ABS, Yamaha is also offering a new Dark Night color scheme. 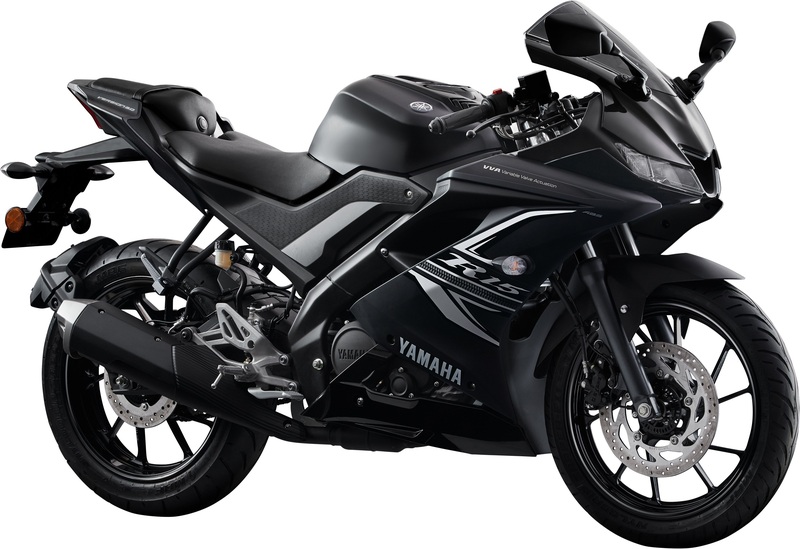 When it comes to styling, the Yamaha R15 has always been a handsome-looking motorcycle and the new R15 continues this tradition. One is welcomed by a nicely sculpted, chiselled face with sharp twin-LED headlamps. Yamaha designers have continued the sharp lines on the fairing and the tail section, which makes the new R15 look appealing. Our only grouse will be the large exhaust muffler that feels a bit out of place on the bike. 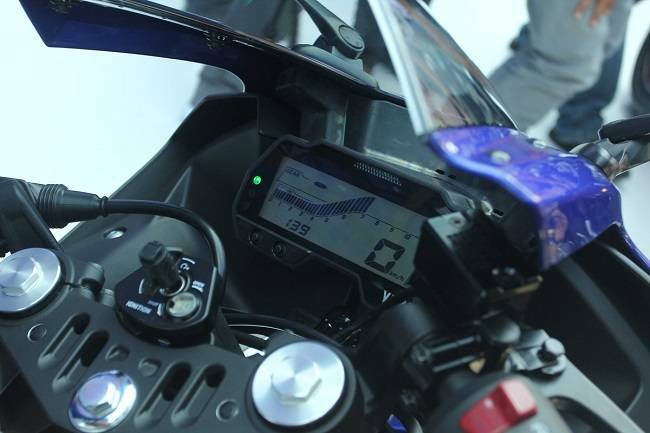 Also, for the first time, the Yamaha R15 has been equipped with a fully digital instrument console. 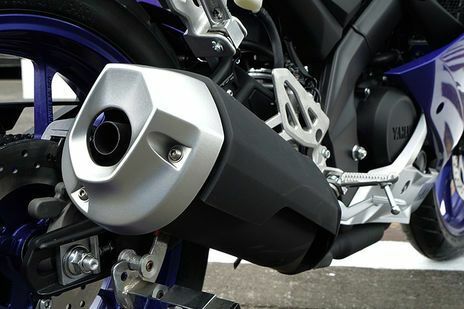 Yamaha has also introduced Variable Valve Action (VVA) in the latest R15 which adds flexibility to the engine’s valvetrain, thus improving the engine’s efficiency. Yamaha YZF R15 V 3.0 is powered by a 155.1cc, four-valve, liquid-cooled, fuel-injected SOHC engine that produces 19.30 Ps at 10,000 rpm and 15 Nm of torque at 8,500 rpm. 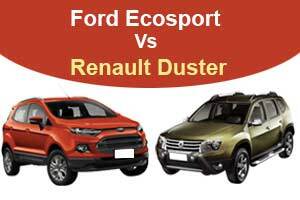 The engine is paired to a 6-speed gearbox. 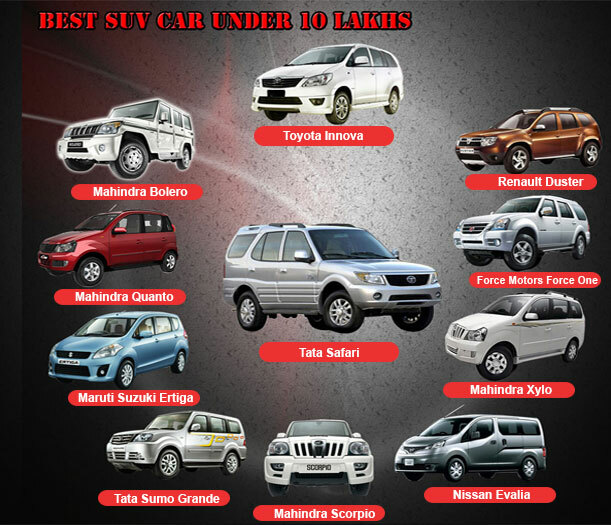 It also sports assist and slipper clutch increase the overall experience. The Deltabox frame is known for its agility and balance. 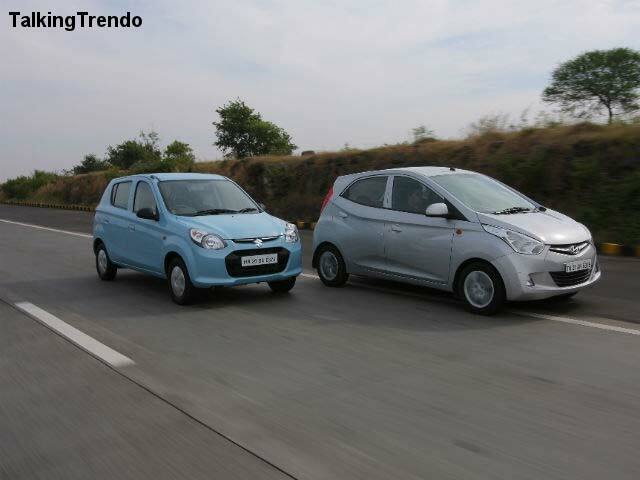 Braking duties are handled by a 282mm disc at the front and a 220mm disc at the rear. 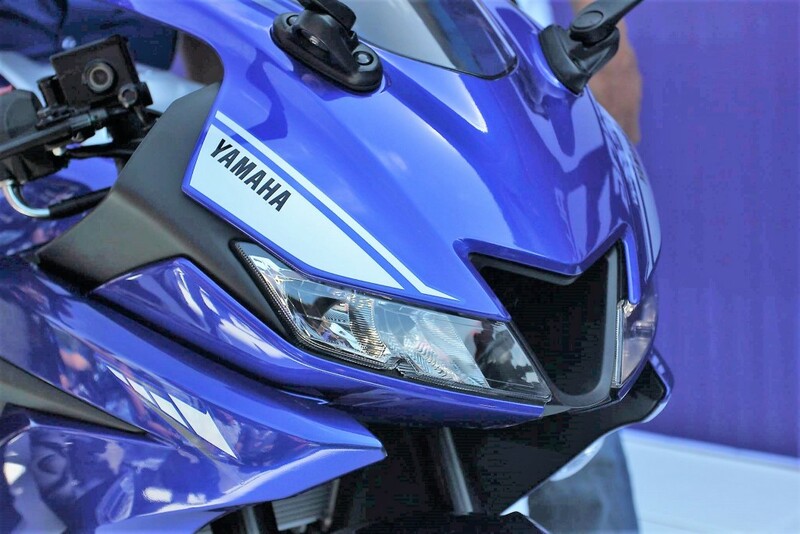 The Yamaha YZF R15 V 3.0 has been equipped with a dual channel ABS unit as per the new safety regulations.